The Master programme in urban studies at KTH is entirely financed by the Foundation. Its purpose is to assist students in developing their capacity for an overall, holistic review of theory and practice in the fields of urban design and planning, especially with regard to issues relating to the design and management of public spaces, and how various urban designs affect community life and human behaviour. Students are also expected to understand the complexity and diversity of different public spaces from a design perspective, and to form a clear and contemporary idea and understanding of the planning processes. All this is studied at multiple levels – city, municipal, district and neighbourhood – in a sustainable and efficient way. 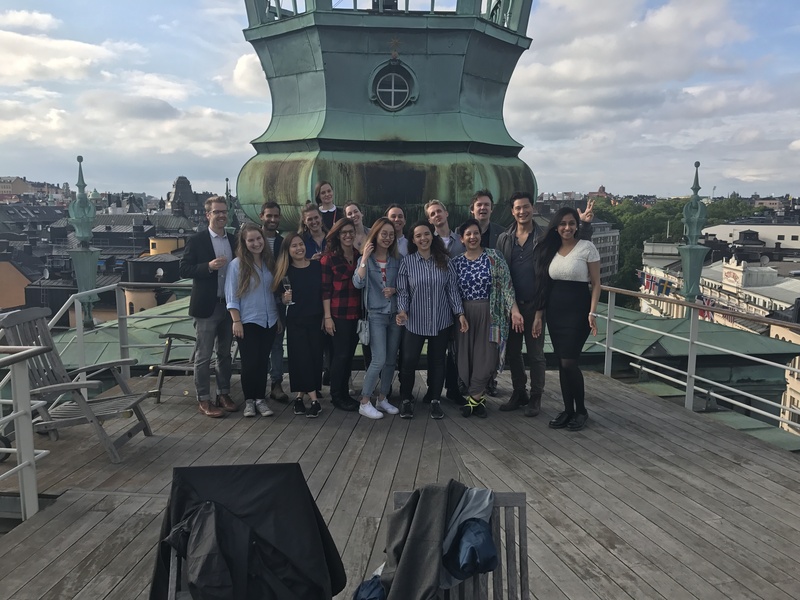 This year’s students at the KTH Master programme in Urban Studies.